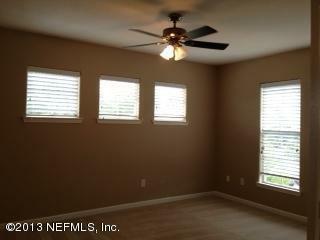 2 bedroom, 2 bathroom condo located on the Southside of Jacksonville in Gardens of Bridgehampton. 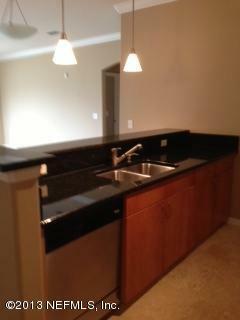 Granite kitchen and bathroom counter! Stainless steel appliance! Washer and dryer included. Custom decora. 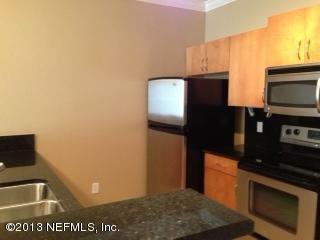 Very clean, top floor unit for privacy! Free water, sewer and cable as long as HOA provide that for free within owner's HOA fee. 3rd floor on top.